In recent years, Salit Kark and her Biodiversity Research Group have organized and chaired a wide range of workshops and conferences. 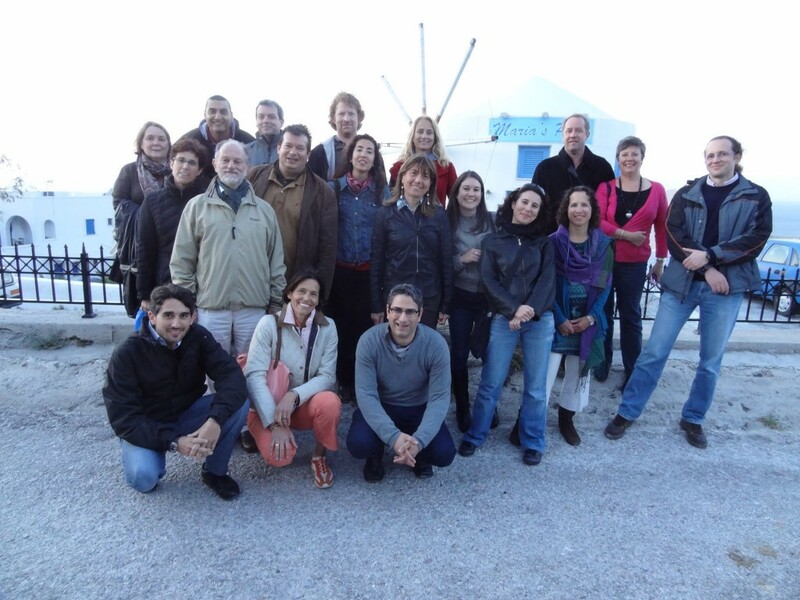 In 2012, we established the First International Workshop on Conservation Planning in the Mediterranean Sea, which took place in Santorini, Greece. This was followed by the 2nd International Workshop on Conservation Planning in the Mediterranean Sea that took place in the Eastern Med basin in 2012. These led to new successful collaborations among multiple leading scientists and experts working on biodiversity/ecosystem conservation prioritization and planning across the Mediterranean. Between 2012-2014, we led several workshops discussing the Role of Collaboration in Conservation, as part of the ARC Centre of Excellence for Environmental Decisions (CEED). Management of alien invasive species also requires collaboration and coordination among different countries, stakeholders and regions, and in 2014 we led a CEED workshop in Canberra discussing invasive bird management in Australia. In 2010, we coordinated and chaired an International Expert Workshop on Science-based Conservation: Achievements, Gaps and Challenges, to which we invited experts from five continents. 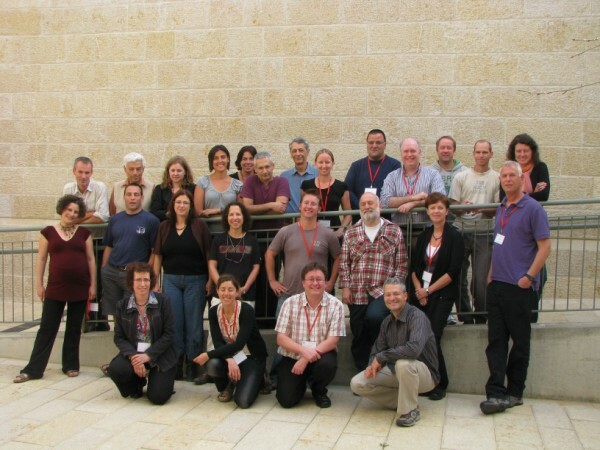 During 2009-2011, Kark led a working group and monthly round table meetings of scientists, practitioners, managers from both governmental and nongovernmental organizations discussing how to close the gaps between science, policy and practice in biodiversity conservation (science-based conservation) in Israel. 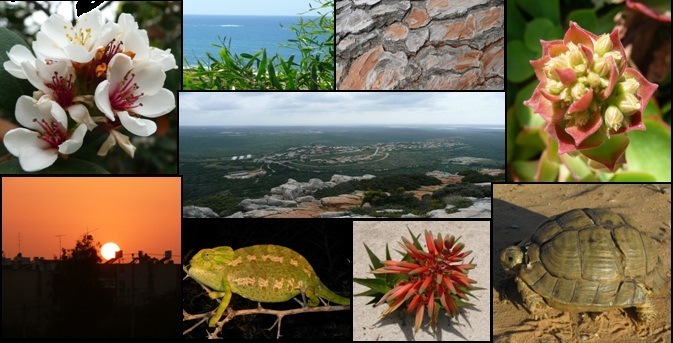 In 2010-11, along with Prof Noam Levin, we organized a series of workshops entitled: Identifying the Most Important and Policy Relevant Research Questions: Horizon Scanning for Biodiversity Conservation in Israel, with international invited guests. In May 2009, we led an International Workshop on Griffon Vulture Conservation Planning at the University of Rome La Sapienza. Providing a brainstorming opportunity to forge the way forward in establishing long-term connections between conservation science, policy and practice. The international workshop was attended by leading figures in the field of conservation science from the US, Europe, South Africa, Australia, New Zealand and Israel. The workshop focused on ideas and avenues for developing future generations of conservation specialists by establishing teaching, funding and research programs that will place Israel as a world leader in the fields of biodiversity conservation research, practice and policy. The workshop included an open conference day with lectures by invited guests. Click on speakers to watch their presentation. This large-scale initiative aims to bridge the gap between conservation science, policy and decision making in Israel. Ultimately, to improve the ability to sustain and protect Israel’s unique and rich biodiversity. This workshop aimed to bring together experts involved with conservation planning of the Mediterranean Sea, in order to inform each other about ongoing projects and future collaborations. Due to the novelty of conservation planning in this area and importance of implementing conservation measures, this workshop provided an opportunity to collaborate and advance current conservation research efforts and programs. The objective was to emerge from the workshop with expanded knowledge, enhanced cooperation between researchers and countries surrounding the Mediterranean Sea and clear goals for future projects and partnerships. Find out more about this workshop here. In April 2015, Associate Professor Simonetta Fraschetti (University of Selanto, Italy) and Associate Professor Salit Kark co-chaired the Third International conference/workshop in Lecce, Italy. The workshop was the third of a series of workshops that Kark initiated and has led since 2012 with colleugues aimed at advancing conservation in the Mediterranean region through science and collaboration with policy makers. We are currently working on the papers resulting from the workshop and a summary from the Lecce workshop can be found in the link: here. 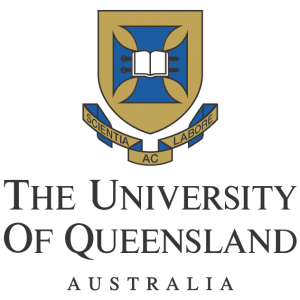 This workshop was hosted at the University of Queensland. Several Parks and collaborators were in attendance to discuss the conservation and management of Norfolk Island. Norfolk Island is a small island in the Pacific Ocean between Australia, New Zealand, and New Caledonia. Norfolk Island is inhabited by a substantial number of endemic flora and fauna.